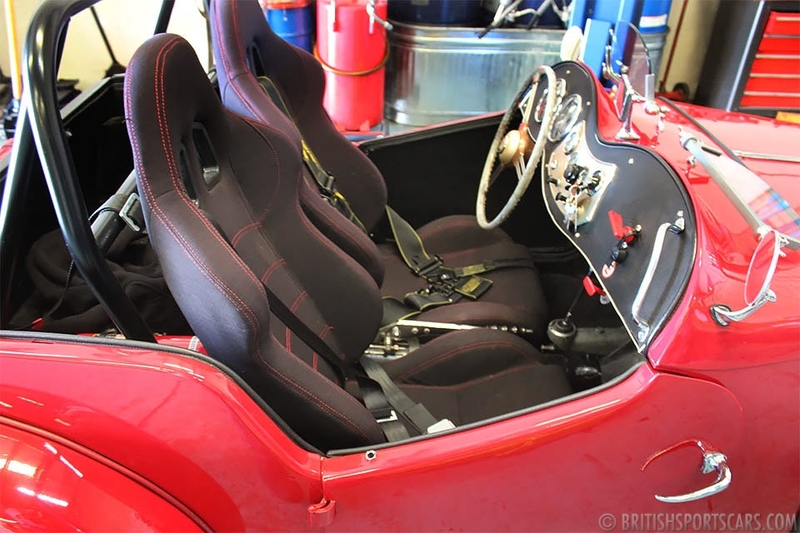 We are pleased to offer this 1953 MG TD race car. 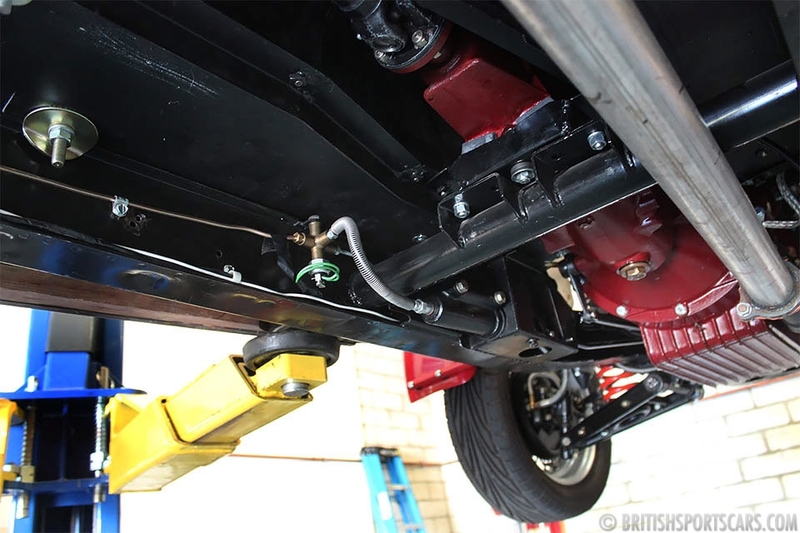 This is a local car that has been fully restored by one of our longtime clients. He has restored many T series cars over the years, and built this car for himself to go racing. It's very well built and attention to detail is excellent. The car has very few miles on it since the build was completed, and it has never seen track use. As you can see, it's street legal and can be used for both street and track use. It's a very quick MG with great handling. The owner has a lot more money in this car than he will ever be able to get out of it, making it a great deal for someone who wants a super-fun car like this. Please feel free to contact us with any questions you have.